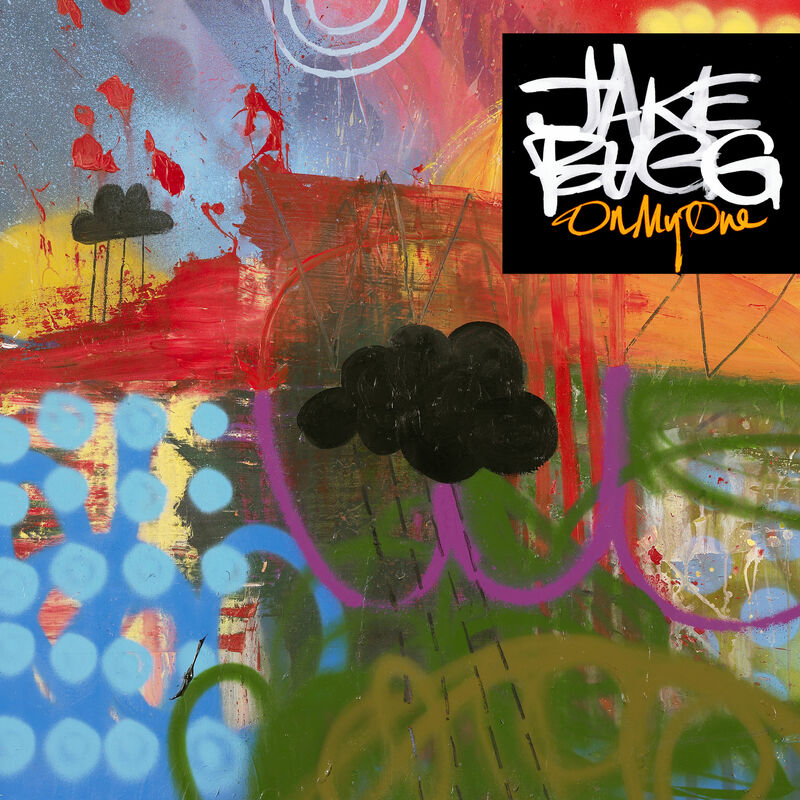 Album Review: Jake Bugg, On My One – music waffle. Knocking out his third album at a mere 22 years of age shows a degree of determination and commitment from the young Nottingham-born crooner. The title On My One (a local saying) is reflective of the solo nature of this album, with Jake writing, playing and producing the material (with a little help from Jacknife Lee on three of the tracks). The black cloud on the attractive album artwork indicative of the difficult nature of the path he has trodden and the pressures he faces. The bottom line is, however, that whilst this album has many things to like about it, it isn’t much of a step forward from previous offering, Shangri La. Looking at the positives, each of the five tracks already out in the ether are solid tunes (although the chorus of Love, Hope And Misery is a little over the top). Title track, On My One, is a warm, rich and sonorous effort. Gimme The Love relives the tongue twisting motormouth delivery of There’s A Beast and We All Feed It. Bitter Salt tells the tale of a tempestuous relationship, “Shall we go to the pictures darling, Shall we see what’s on? Just to argue about everything, cause when we’re out we only shout,” and the continual refrain of, “It’s on, it’s on, it’s on, it’s on” when it sounds decidedly as if it may very well be completely off. There’s also a rather nice guitar solo. The Love We’re Hoping For is the most dark and moving track on the album, a Midlands version of Eleanor Rigby, “And the men she loved over the years, they would only use her.” With a touch of orchestral drama. Of the other tracks, there’s a welcome revival of the skiffle/country sound that was so successful on Jake’s first album with Put Out The Fire and Livin’ Up Country. But there are a couple of absolute stinkers too – Ain’t No Rhyme is a rap track, but whereas Gimme The Love has momentum and energy to drive forwards, this plods along dreadfully, and Never Want To Dance is a ballad without impact. There’s a lot to admire in the Bugg armoury, but without wishing to sound like his Mother, I wonder if some time off is due to the young man to avoid him becoming burnt out, and for a period of reflection upon what he has achieved so far. And I really really wish he hadn’t said that this was a make or break album, because it didn’t reach “make”. He has the whiff of longevity about him, but he needs a little nurturing yet.